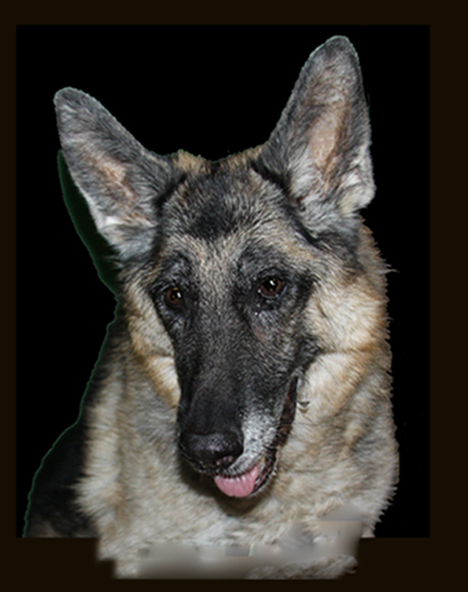 Xena finished her Rally Advanced Excellent Title and Novice Agility Jumpers with Weaves Preferred and Novice Agility Standard Preferred titles. Xena was thrilled when she could get me back to work on our agility after about 12 weeks off for my recovery from surgery. 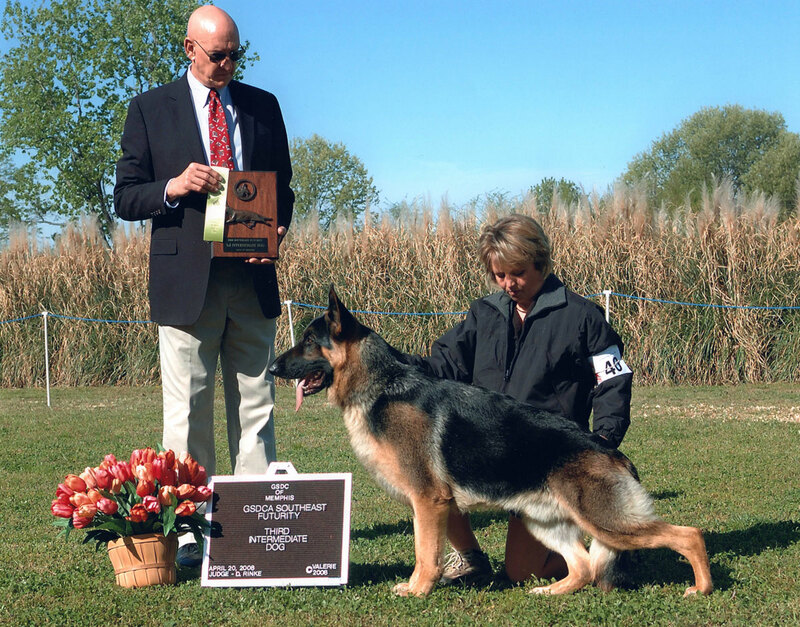 Xena's son Zeus was the 8th German Shepherd to complete the new AKC title of Grand Champion. 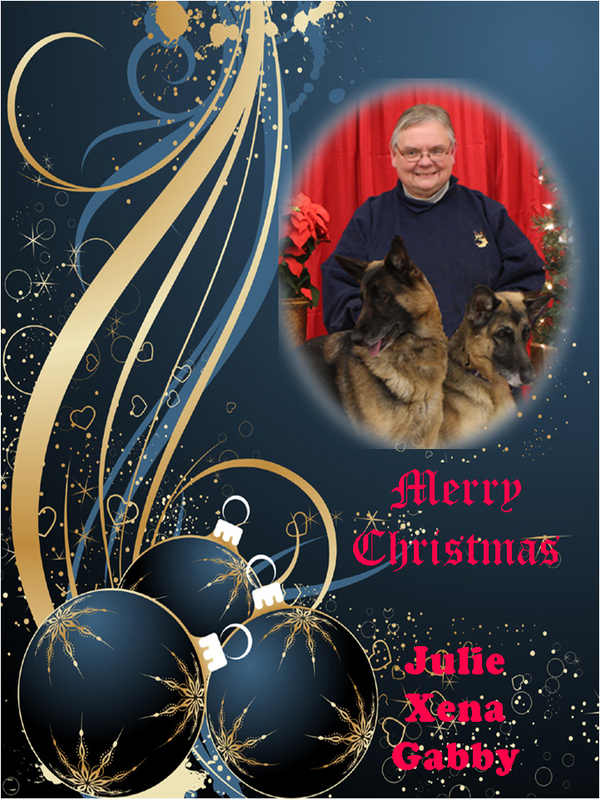 He was also invited to compete at the Westminster at Madison Square Garden in 2011.